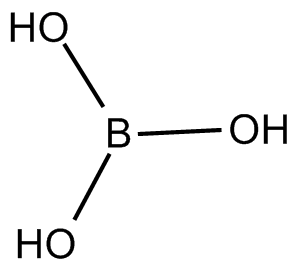 Boric acid is a member of boric acids. It has a role as an astringent. It is a conjugate acid of a dihydrogenborate. 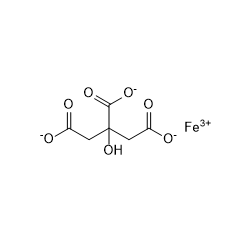 Sulfamide is the simplest of the sulfamic acids consisting of a single sulfur atom covalently bound by single bonds to two amino groups and by double bonds to two oxygen atoms.